When you visit Ace-Hi Ranch you’ll come to love the horses who call this horse-paradise ‘home’. While these equine sweeties are a tad spoiled and much adored by the Ace-Hi Ranch Team, you’ll find them to be very obliging and quite possibly the friendliest horses on the Peninsula! Love horses? Then you must visit Ace-Hi Ranch. 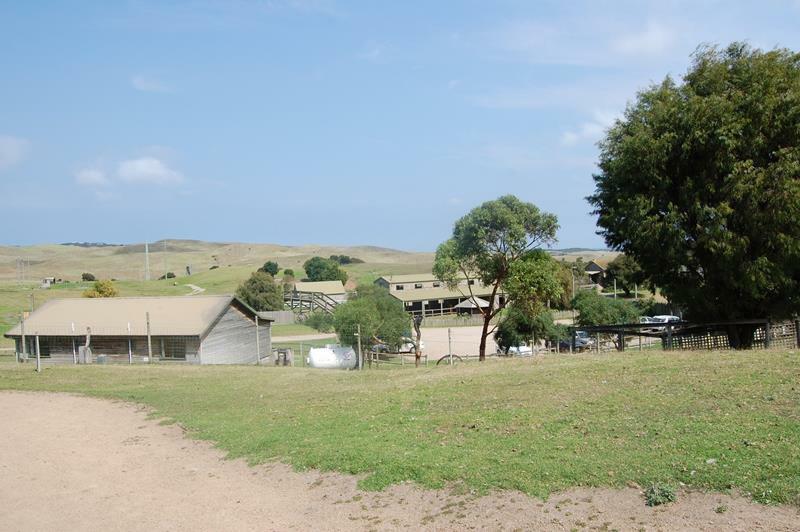 Located in Cape Schanck (about 10 minutes drive from Amberlee), Ace-Hi is the best horse riding experience on the Mornington Peninsula. 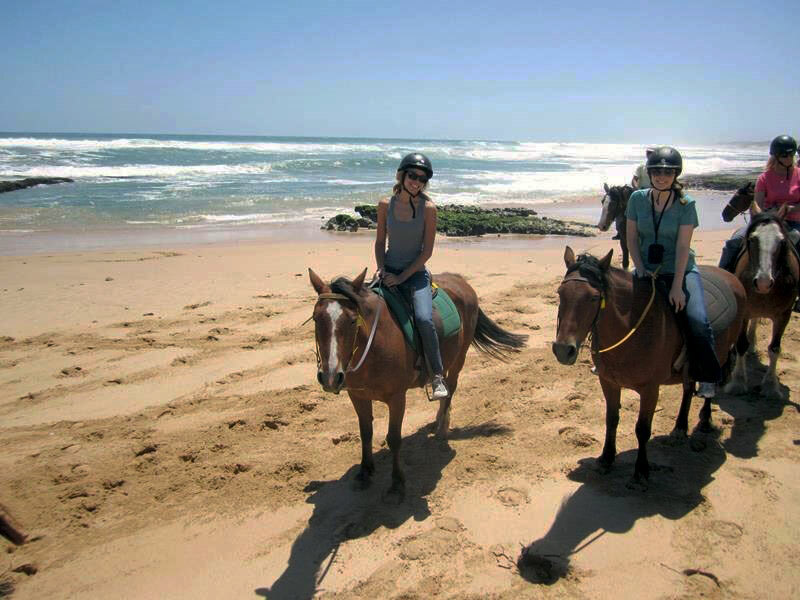 Enjoy yourself with the many activities that they offer including: “Scenic Horse Trail Rides”, “Forest Horse Rides”, “Bush’n’Beach Horse Rides” and even “Private Horse Riding Lessons”.